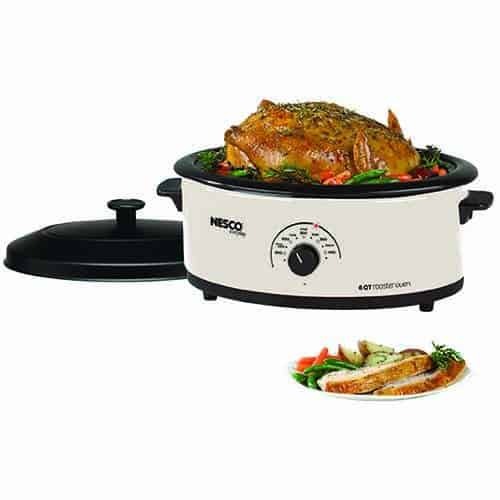 NESCO®, the original Roaster Oven has been the leader in roaster ovens since their invention in 1931! 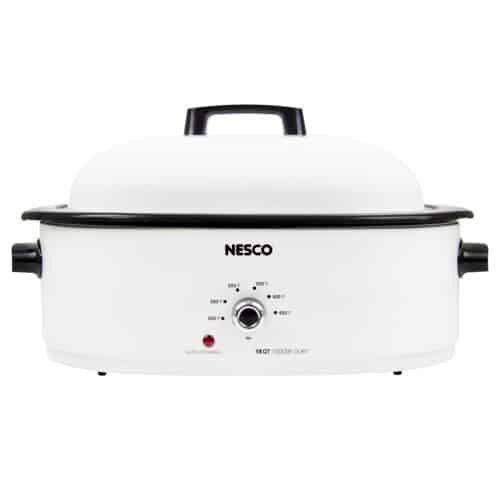 The Nesco® name is synonymous with innovation and quality. 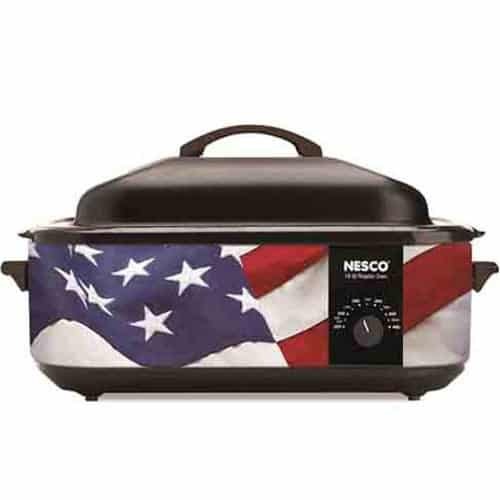 From our compact 5 Qt. 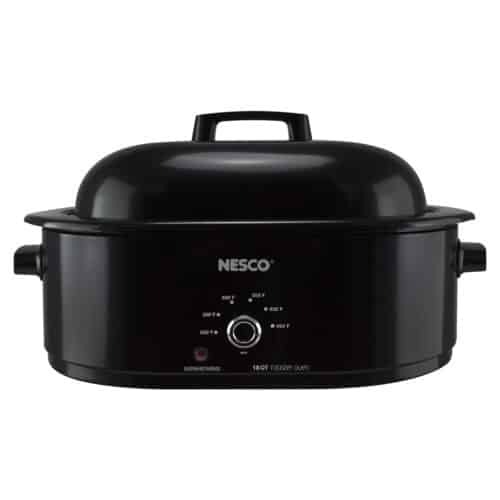 to the ever-popular 6 Qt., to the grand-daddy of them all, the 18 Qt. 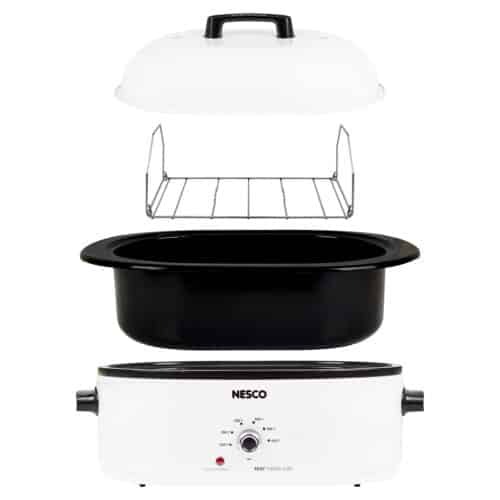 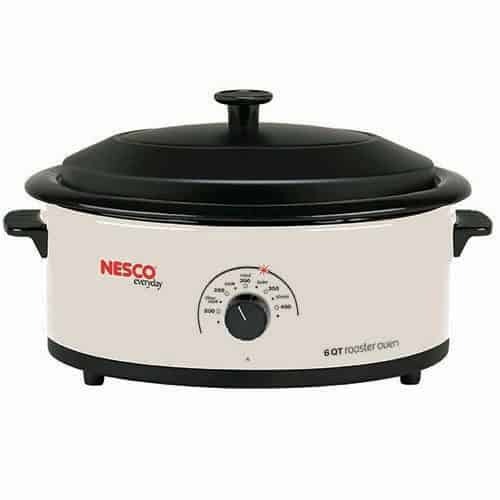 Nesco® Roaster. 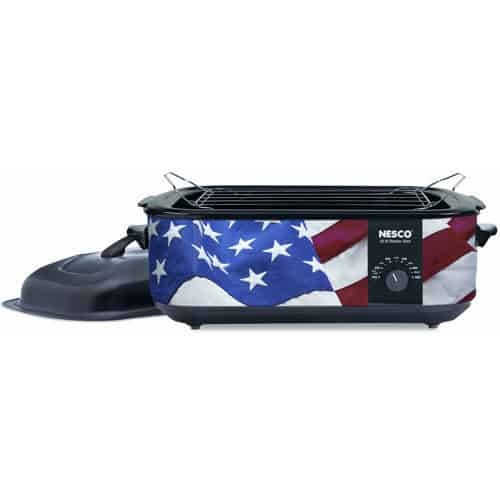 We offer the widest selection of quality portable roasters. 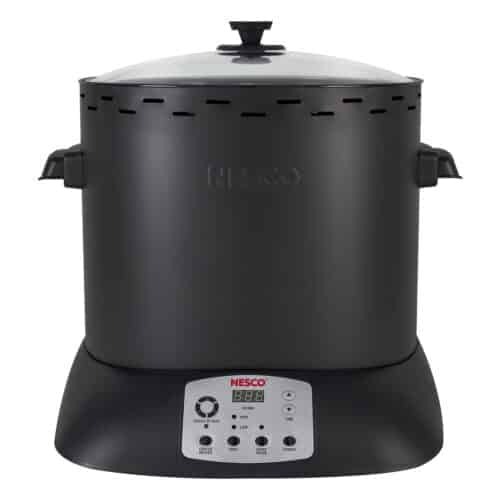 Our various sizes will cook anything from a pot of chili to a 22 pound turkey! 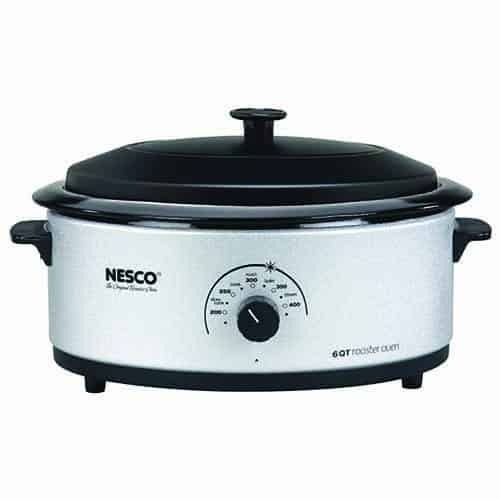 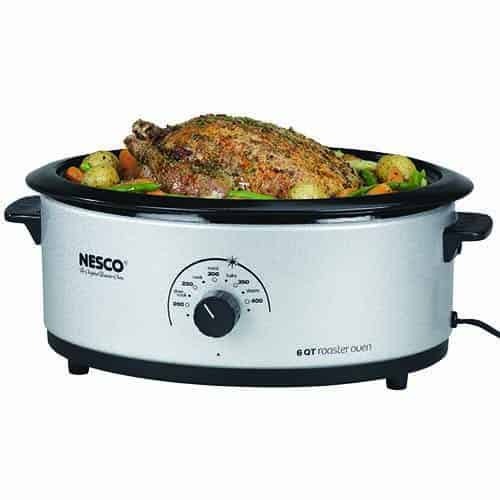 NESCO® Roasters are great for your own use at home, but they’re also a great gift idea for a friend or relative. 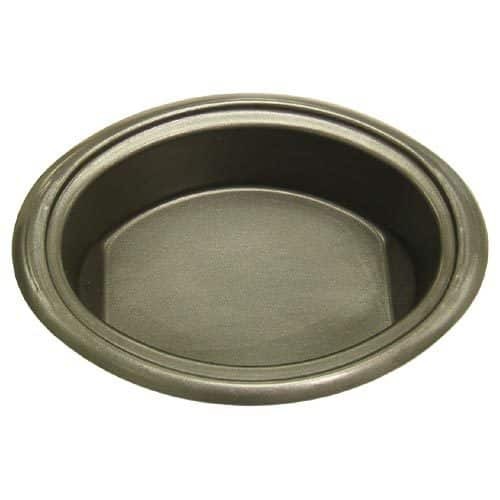 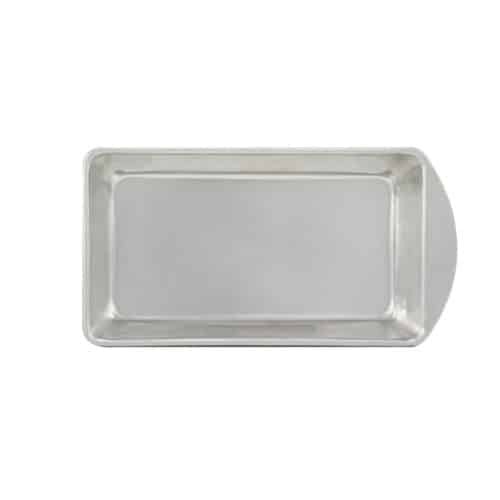 They’re also the most popular appliances around for serving large groups at church, picnics and gatherings.